High Sierra Lacrosse is honored to present its first Girls Lacrosse Coaching Clinic Series taught by former D1 Bucknell University Coach, Women’s Clinician, Lacrosse Club Director and Division I player Jessica Spadafora Boone. The FREE four session clinic series highlights the key fundamentals, and more intermediate to advanced skills, critical to playing girl’s/women’s lacrosse. Each session includes 1 hour of indoor class work and 1 hour of outdoor field work. Bring a stick and dress for activity. All coaches and assistant coaches for youth and high school girls lacrosse teams, team managers, officials, parents, and any adult interested in learning more about girls lacrosse. 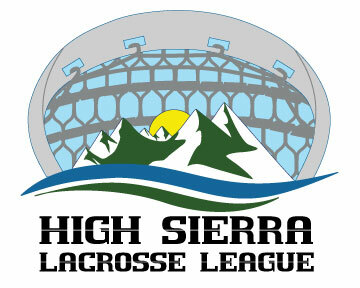 Click here, or visit www.highsierralax.org and click the “Register Now” button. Please contact with any questions. You are strongly encouraged to attend all four sessions. The series is intended to link the concepts together. However, you are welcome to attend fewer sessions if necessary. It is very important that we are all speaking the same language and striving to achieve the best experience for our players. We look forward to making this clinic series a great success!